I don't know about anyone else but I have always had a problem with headphones, if I cant wear the ones that completely cover and clamp down on your ears then I cannot use them, those tiny ones that insert and stay in place in your ears are a nightmare; they hurt and I must have funny shaped ears because they never stay in place, my kids are no different so finding headphones that work for any of us is just a nightmare! Of course being on the spectrum makes things difficult as well and many spectrum children need tight fitting full headphones in order to feel comfortable and block out the world around them. So when I was sent a picture of the new Snuggly Rascals range I knew that I had to give them a go with my kids. 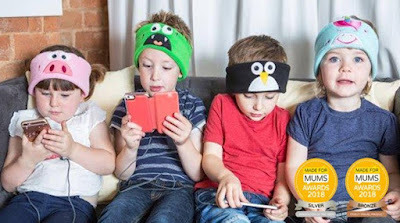 Snuggly Rascals headphones are the new ultra-cool, ultra fun and ultra soft character headphones available for kids. They come in a range of fun characters and are super soft and comfortable, the rounded and disc like headphones can be easily inserted and removed from the headband for washing purposes and the headband secures safely with a Velcro patch, I tried them out myself and the quality is amazing (they may just find their way into my handbag). 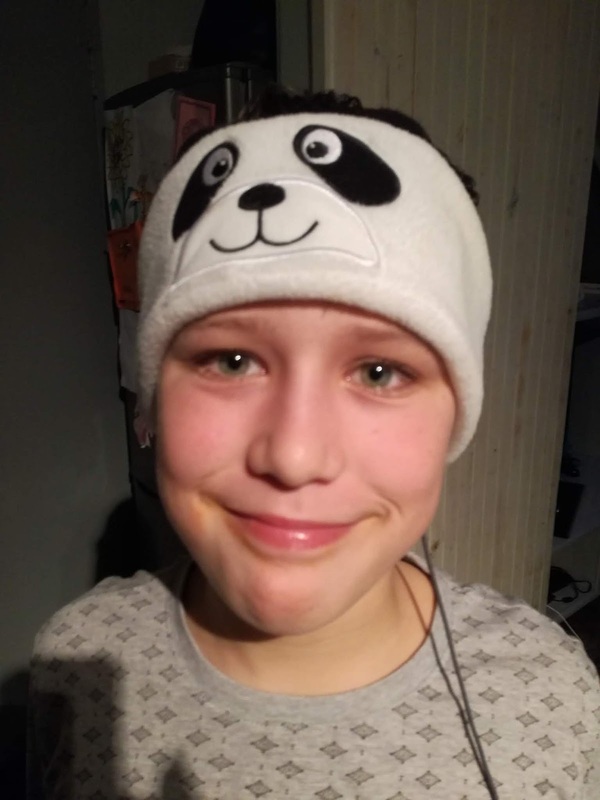 According to Loghan they are the best and most comfortable headphones he has ever had and he LOVES them SOOOOOOOOOO much. 4. Leave me a comment below and tell me which character your child would like. Every correct step followed will give you an entry in the draw which will be done next week Tuesday the 26th of June. All steps followed, we would like the piggy please! These are so awesome. I'm sure Michael would love any of them.... as long as it's not pink.